Plants increase Productivity and Happiness! 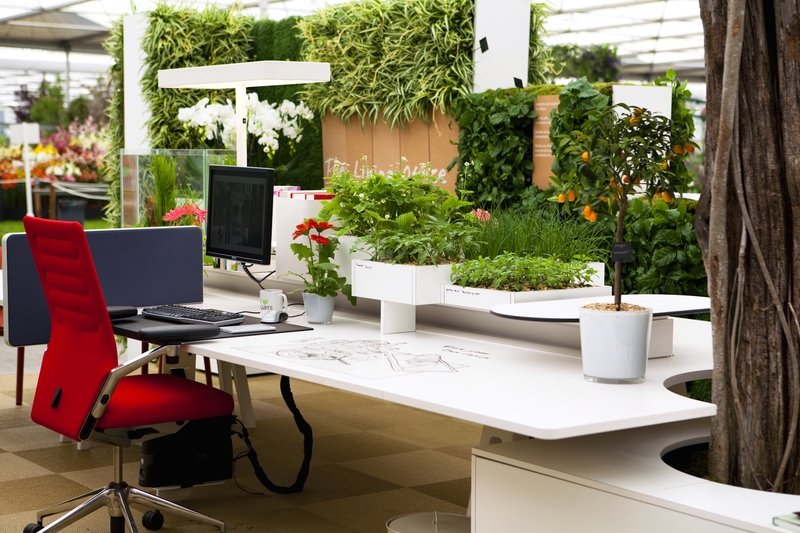 Researchers have discovered that plants increase productivity. Offices with plants are more happy and productive environments than the ones with pictures and souvenirs. In fact, offices filled with pictures, souvenirs and other distractions are “the most toxic space” you can put a human into, figuratively speaking of course. It is the same as putting animals in “lean” cages and putting them in cages filled with nature. They are miserable when put in a “lean” cage. Dr Chris Knight from Exeter University and his fellow psychologists, who have been studying the issue for 10 years, concluded that employees were 15% more productive when “lean” workplaces are filled with just a few houseplants, as employees who actively engage with their surroundings are better workers. We are a part of nature. No matter how much technology improves and how much of a “high” society we become, we must always integrate it with nature and create a balance. It is who we are. We cannot go against that because it is going against ourselves and we are miserable when doing that. We function best when we are free to be who we are and we are a part of nature. We are most productive around nature. We need to realize that this is the key to finally evolving into what we were always intending. We have been developing our scientific “muscle” but we atrophied our spiritual. 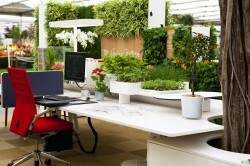 Imagine the offices in the world filled with beautiful plants. The gray sights of cities filled with green scenery. Instead of gas clouds clear blue sky. We are not evolved. We are in the transition of evolution. The Evolution of Humanity will be complete once we learn how to integrate our science in balance with nature. That’s the loop hole. We came from nature and we developed technology. The new era of humanity is living in nature once again. 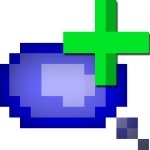 Only this time we take the balanced technology with us.